1. 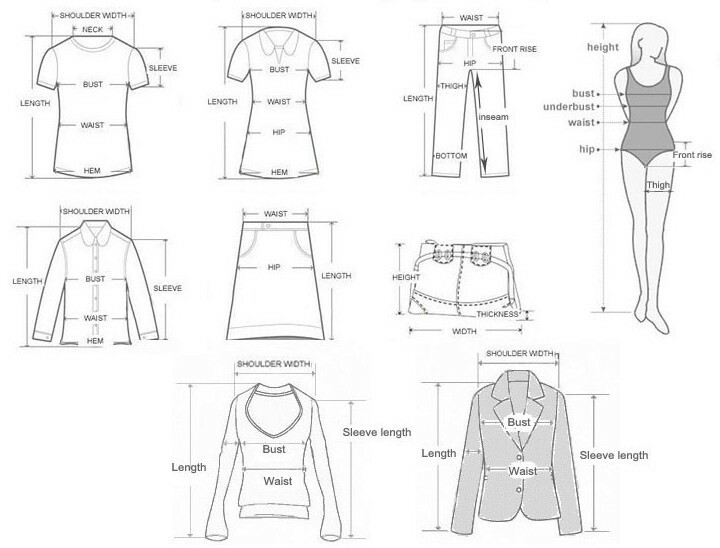 Please measure your waist size and hip size then compare with our size chart so that you can make a right choice. 3. Still not sure about size? Please chat with us or message us or message us,We'd love to advise based on your measurements of bust, waist and hip. 4. The size may have 2-3cm differs due to manual measurement. Please note when you measure. Here is a message to all customers who want to buy this skirt. As this skirt without any elasticity,please check the size chart and measure your waist size and hip size carefully before placing order. We are always trying to do our best.